Having a great nopCommerce template can help attract more customers to your nopCommerce store. Pro nopCommerce provides high quality, hand-crafted nopCommerce themes for stores of various types. 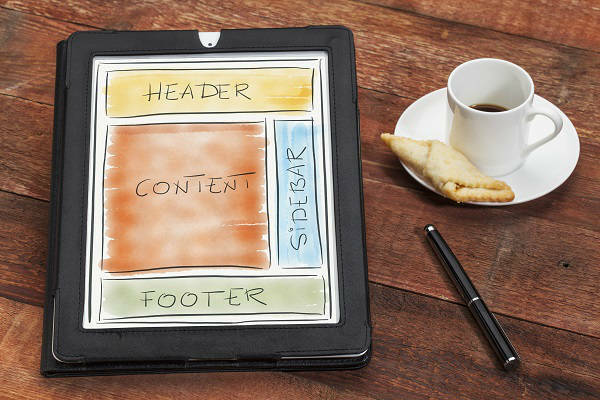 Here are a few things to consider when deciding on a template for your online business. 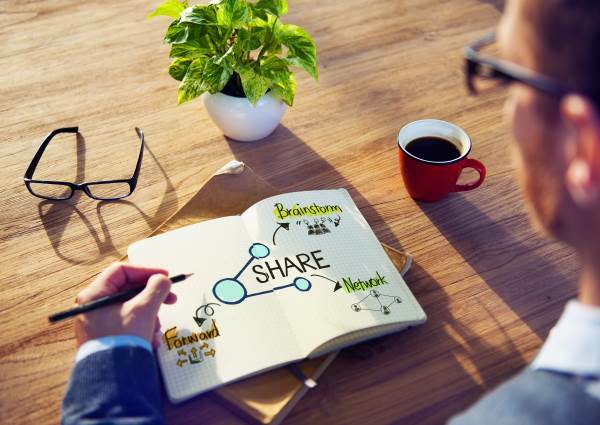 A well-chosen theme can make your products resonate with your target audience, so it is important that you choose a theme suitable for your business. For example if you have a florist shop you might want to choose a brighter and more lively-looking theme than say a restaurant. Perhaps you want a video player on the home page of your store. Some themes will do a better job of highlighting key features than others. If you go to the trouble of creating video or having live sales representatives, you want to be sure that your theme works with those features. A theme used for e-commerce should be as easy as possible for your customers to navigate and interact with. A frustrated customer or potential customer might turn to an easier-to-use online store thus hurting the bottom line of your company. In today's busy world, many people shop online using a tablet or smartphone. 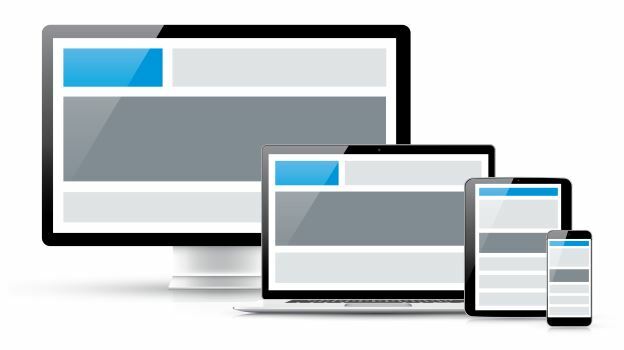 Themes can appear differently on these devices so it is vital to check and make sure that your theme is equally optimized for mobile platforms as they are on desktop. With many different themes available, it can be wise to seek the opinion of a business associate or friend when deciding on a theme. And remember, basic theme customizations are always encouraged! You wouldn't want your online store to look exactly like other stores who has also purchased the same theme! We at Pro nopCommerce are addicted at User Experience, i.e. UX. As good as we think nopCommerce already is, there are still many UX improvements that we thought can be done. Luckily, there are quite a few useful jQuery libraries on client-side credit card validation, such as jQuery.payment. Let's try to integrate jQuery.payment into the Payments.AuthorizeNet payment plugins that comes originally with nopCommerce. We know you like our nopCommerce themes! And we want to offer you a very special deal on this shopping season! 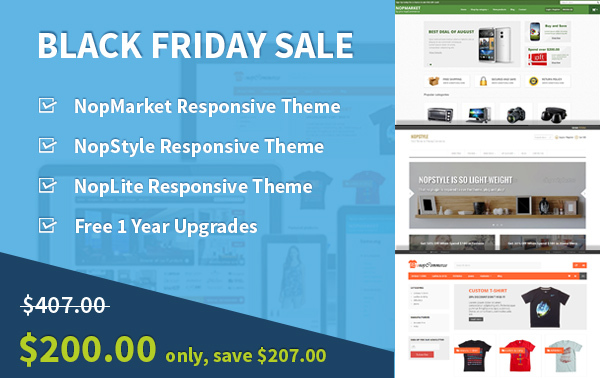 We are now selling our bundled premium themes at $200! That means you get NopLite, NopStyle, NopMarket at a total of $200 only. And all the themes come with free 1 year upgrades and free e-mail supports. That is a massive $207 discount! With only $50 more, you can get additional 2 themes! That is just a steal! Hi everyone, this is Lam from pro nopCommerce. I am extremely happy to announce that are starting a video tutorial series to teach nopCommerce beginners how to setup and run their own nopCommerce stores. In this 1st episode of the series, and we are going to start from the basics by learning how to setup a nopCommerce store on a shared hosting. I’ll teach you two methods to do so, and the second one is much easier than the first. [Contest] We Want to Feature Your nopCommerce Websites! If you've been a customer of ours for any length of time, we want to show our appreciation by allowing you the chance to draw attention to your website. It's your time to shine! In an effort to show you our deepest thanks for those who purchased our nopCommerce themes (free & paid alike), we here at pro nopCommerce are thrilled to offer you the chance to have your site featured on our site. It has been a while since we last launched a new theme. 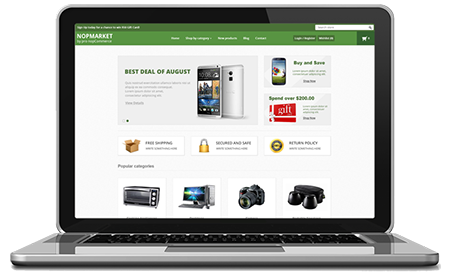 We are extremely happy to launch NopMarket, our third premium nopCommerce theme that is suitable for marketplace, computer store, electronics store and home appliances store. Many developers have asked on nopCommerce forums for ways to override nopCommerce Controller. Others have asked about how to intercept certain events or actions (such as add to cart) on server side, run some custom codes, and continue with the original process. The answer is simple - Action Filter. But what is Action Filter? Think of it as a custom method that gets called before or after a desired Action. If you are familiar with WebForms, you can think of an Action Filter as a Http Module. In this article, we'll talk about the power of Action Filter, and how you can use it to add behaviour to your nopCommerce code. I've received many requests lately asking for a blog post to explain how to (or whether it's possible to) achieve hierarchical URL for products in nopCommerce. What is hierarchical URL anyway? The default implementation of product URL in nopCommerce is by constructing an SEO slug based on the product title, and use the SEO slug as the URL. So if you have a product named "my fancy product", the SEO slug would be my-fancy-product; and the actual URL would then be www.yourwebsite.com/my-fancy-product. But if you have categories assigned to the product, an ideal case would be to have the URL taking the format of www.yourwebsite.com/cat/sub-cat/my-fancy-product. Note the URL now contains the category hierarchy of the product. That means by looking at the URL, you would know that it's under Sub Cat category, which in turn is under Cat category. People are requesting this kind of URL structure because Google likes it. Other than that, it also gives visitors a straightforward way of understanding the hierarchy of the page, which is often essential for an e-commerce store. Note: If you do not already know how nopCommerce deals with ID-less URLs, make sure you read the article before continuing. I am glad to announce that pro nopCommerce has been redesigned and upgraded to version 3.30. The upgrade is the result of 2 weeks of works from all the folks in the team, and the process has been extremely fun and engaging! This blog post is meant to be a brief of what we've achieved, and why we think it's useful to our website. This is not a technical discussion, but rather a conceptual one. We hope that you can learn a thing or two, and implement similar tricks on your store to improve user experience and conversion rate on your website. A more technical discussion of each of the above point is on the way, in the form of individual blog post for each topic. For now, let's get to the high level discussion of how each part was done! As nopCommerce gets popular, you start to see more and more ASP.Net hosts putting high priority on nopCommerce hosting. There are already quite a few in the market, but today I am going to introduce a FREE one to you! Yes! FREE NOPCOMMERCE HOSTING! And I assure you that it runs as smoothly as any paid hosting you see on the market nowadays, with the same (or even more) features! And the good thing? There is no ads or banner or whatsoever! It works exactly like a paid hosting! Not even credit card is required! This is especially useful for newbies on nopCommerce who just want to quickly setup a test store to try out nopCommerce. It's also suitable for smaller businesses who do not have big budget on hosting, but still want to have an nopCommerce store up and running with the lowest cost within minutes!